Want to be one of the lucky ones? What it takes for a happy marriage. Want to be one of the lucky ones? What it takes for a happy marriage. Want to be one of the lucky ones? What it takes to have a happy marriage. What it takes to have a happy marriage. While it may appear obvious, the couples that make it are those that are committed to making their marriage work. And the flipside is true as well. Those that are not committed to their marriage, do not usually make it. When you make the decision to commit, you have decided to put in the hard work that is needed to save your marriage. 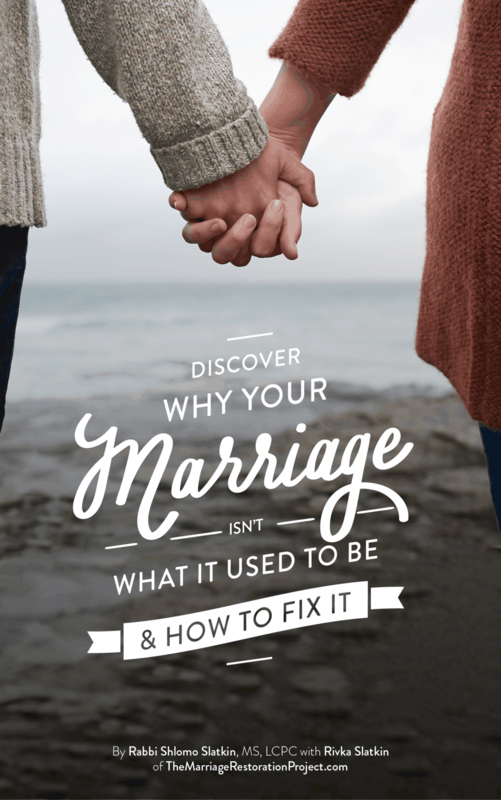 When you waver and think about what it would be like if you married someone else or how you wish your life would be different, you are usually not able to generate enough momentum to push forward and repair the relationship. 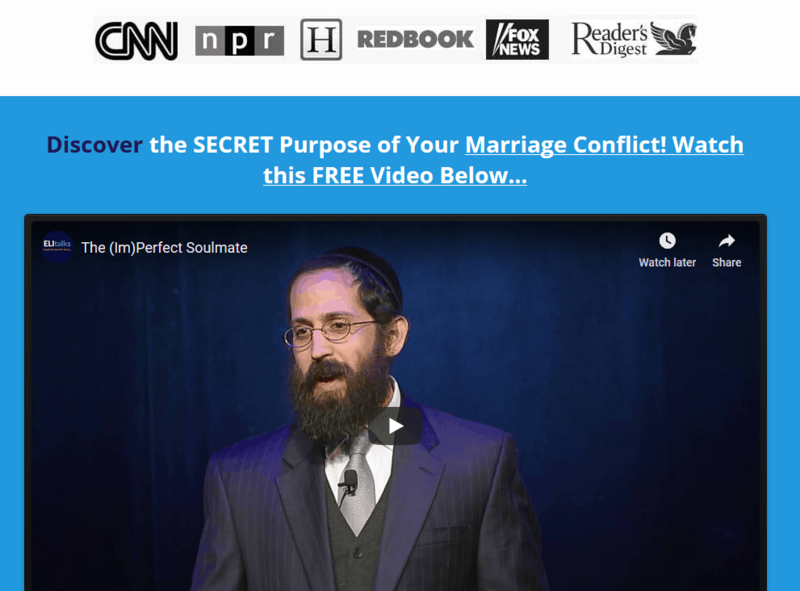 Does this mean you’re doomed to stay in an unhappy marriage? Is “till death do us part” meant to be taken literally? 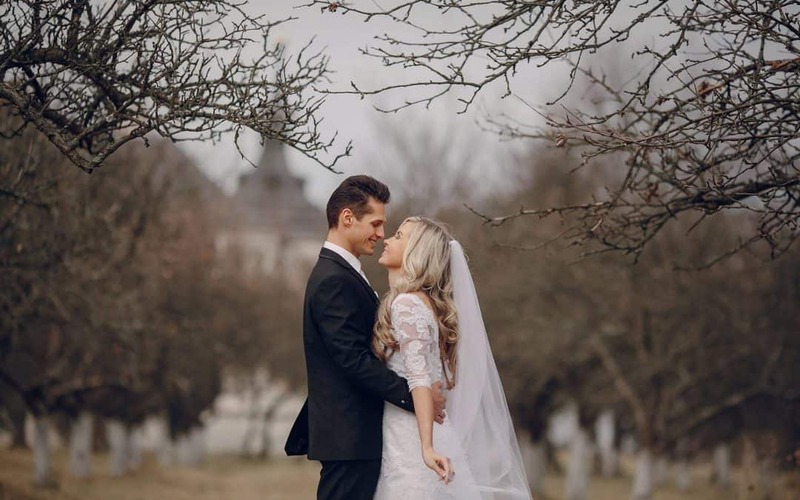 How to ensure you’ll be one of the lucky ones-Successful Marriage Tips. Be aware of the consequences divorce can have on your children and your finances. Many of the common causes for divorce are still not necessarily reason to end your marriage. Even an affair is repair-able, if you are committed to fixing your relationship no matter what. Realize that it takes two to tango and that finding someone better is not necessarily a cure-all, as you will likely have issues in future relationships. The true test of commitment to your marriage is when a stressful situation comes up and you’re both tested. We want you to be able to withstand the stress and be one of the lucky ones, happy and together forever. 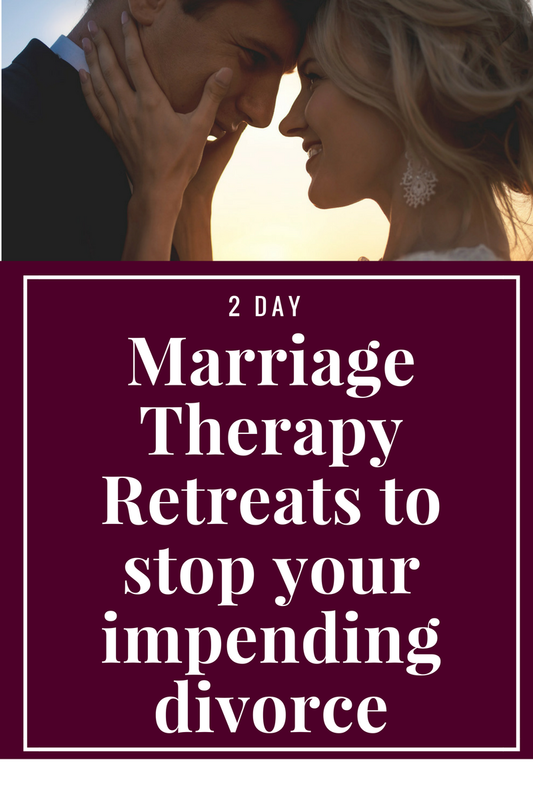 The best way we can help you get there is with our 2 Day Marriage Restoration Retreat. You’ll be able to recommit to each other when understanding that your conflict is precisely what you need to grow not an indicator that you’ve made a mistake. All you have to do is show up! We take you through the process of all that you do to create a happy marriage.